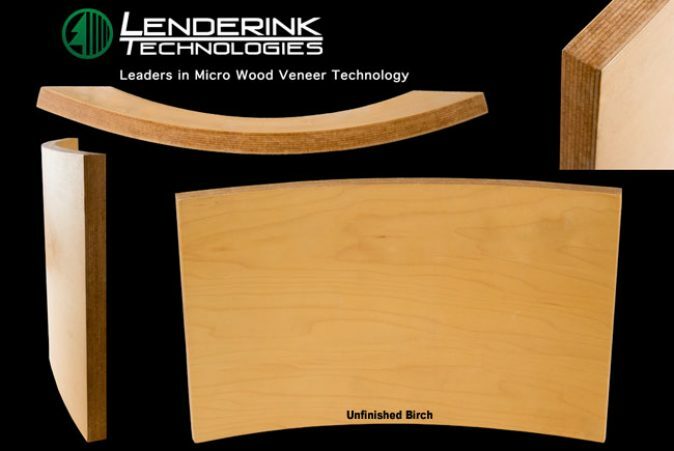 Wood Veneer Made “Green” and Renewable! 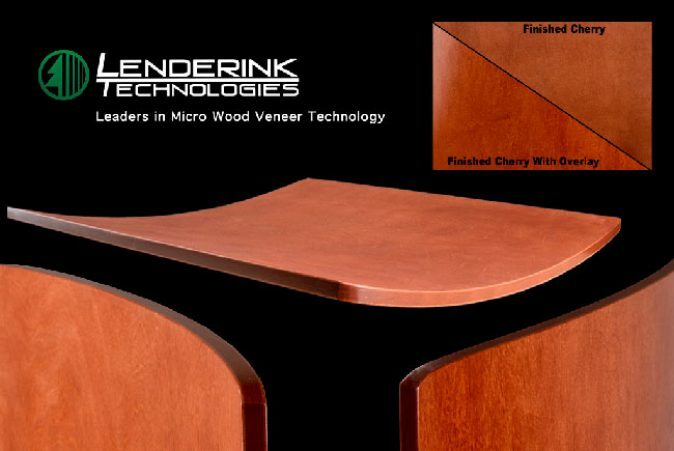 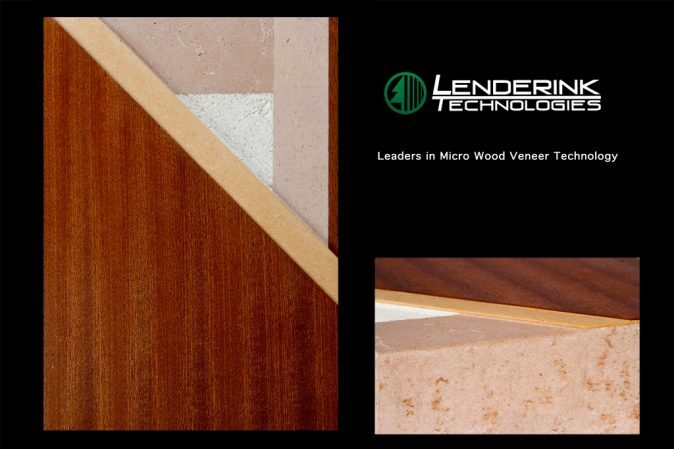 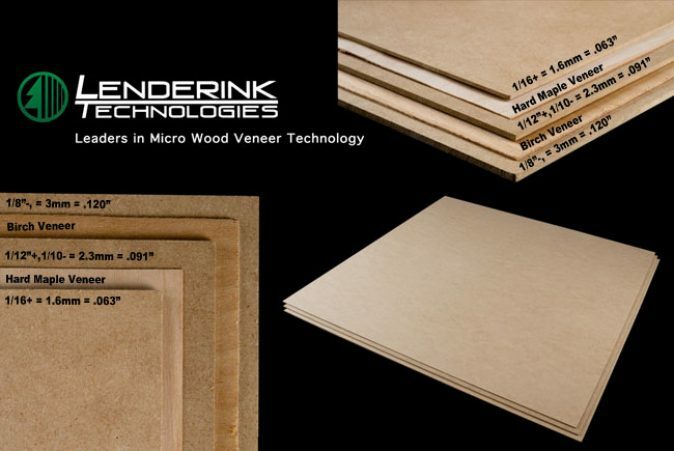 Our Thick Backer/Engineered Veneer is the future of environmentally green, high end veneer core. 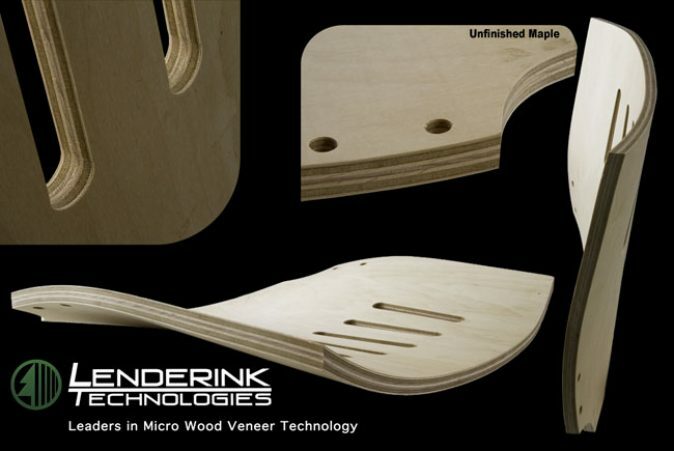 It is a special board made of engineered natural long wood fibers designed for bentwood and 3D molded parts.